PHP and ColdFusion may both be web development platforms, but they are worlds apart. Let’s look at some major differences. PHP: PHP is an open source programming language, meaning it is free for developers to use. The downside is that you need many third-party applications to make the most of your PHP. And these are not free. ColdFusion: It might seem at first that Adobe ColdFusion is not as budget-friendly as PHP. Yet, Adobe offers different versions of the platform at separate price points with their Standard and Enterprise Editions. Although not free like PHP, ColdFusion is relatively self-contained and can be used in its entirety fresh out of the box. Also, let’s not forget Lucee. 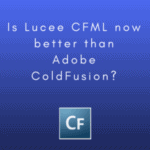 Lucee is ColdFusion’s very own open source programming language. So, developers of all budgets and needs can avail of CFML. Winner: Adobe ColdFusion is the clear victor in the pricing comparison. Whereas PHP is open source, CFML’s answer to that is Lucee (a tremendous powerhouse in its own respect). Plus with a small monthly investment on Adobe CF hosting, you get a complete package and dedicated platform support. PHP: This programming language integrates exceptionally well with HTML and is largely based on the C programming language. There are ways to incorporate tags into your code, however, most of the programming is done within the PHP standard syntax. PHP: No platform is completely secure whether it be PHP or ColdFusion. But the data does show that some languages have more vulnerabilities than others. Let’s take a look at the CVE Details Data. Since 2006, PHP has had 540 separate security vulnerability incidents. ColdFusion: Let’s take a look at the CVE Details Data for ColdFusion. 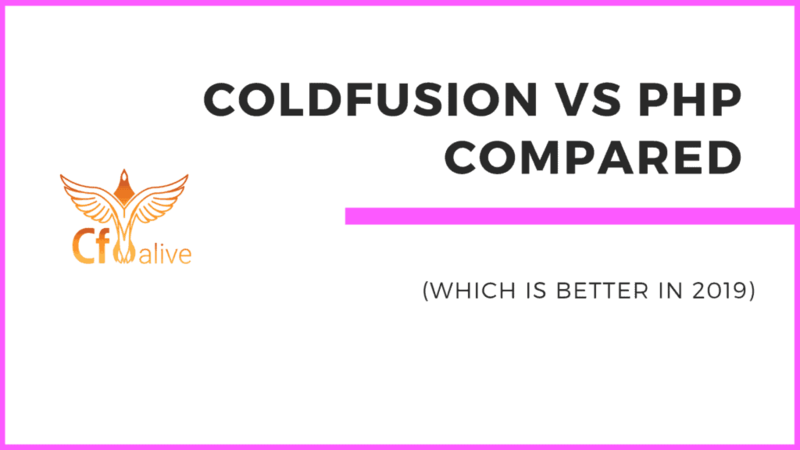 Over the same time span, ColdFusion has only had 95 separate security vulnerabilities. This can be largely attributed to the diligent work of Adobe Systems. Adobe ensures the security of their client base with regular security updates to their platform. These can be set to automatically install and that way your system is as secure as possible. Another factor to CF’s security success is the dedication of third-party CF security firms such as Foundeo Inc. Winner: When it comes to security, there is no comparison. ColdFusion is hands down the most secure. PHP: Although PHP is a server-side development platform, there is no current support for Android or iOS mobile development. However, there are frameworks available for download that allow PHP to do GUI desktop development and mobile apps. ColdFusion: The latest ColdFusion versions come standard with the capabilities to develop for both iOS and Android. This becomes particularly useful for current development trends. IoT (Internet of Things) is taking tech in a new direction with platforms such as Alexa and Apple’s developing Siri. 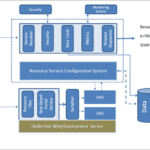 ColdFusion is already prepared and developing apps for each platform. Winner: This is another no-brainer. ColdFusion. PHP can’t even begin to compete in this category. 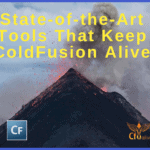 With its iron-clad security, ease of use, all-around adaptability, and of course, value for money, Adobe ColdFusion wins. Related: I just found this information from CVE. Take a look and let me know your thoughts.